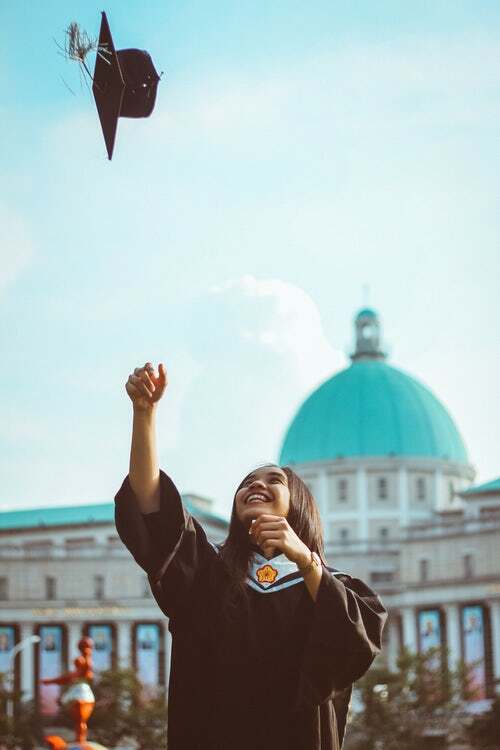 A think tank has revealed that a quarter of students in England undertake degrees that do not give them adequate earnings to offset the cost of their loan. The group is urging ministers to cut places on courses that offer minimal financial return. 18 to 25% of undergraduates studied degrees that resulted in earnings insufficient to justify the average student debt, from tuition fees and maintenance loans of £50,000. 40% of undergraduates were enrolled on courses that led to average earnings below the student loan repayment threshold of £25,000 after five years. 20% are no better off after graduating than if they had taken an alternative route to university such as an apprenticeship. Co-author of the report and Tory MP Neil O’Brien argued that, “Too many students are effectively being mis-sold a university education, we should steer people away from courses that don’t lead to good outcomes.” The Department of Education has said in a statement that the government will conduct a major review of post-18 education and funding. If you’re concerned about choosing the right degree and getting the most from university, The Organisers can assist and help you realise your full potential. To find out more about the university support we can offer call our Managing Director, Katie Shapley, or The Organisers Education team today on +44(0)207 078 7554 or email us on team@theorganisers.com.